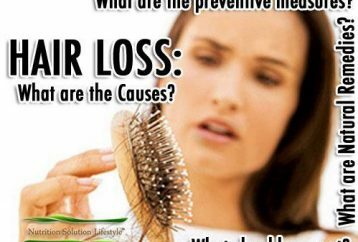 How To Prevent Hair Loss Naturally ? 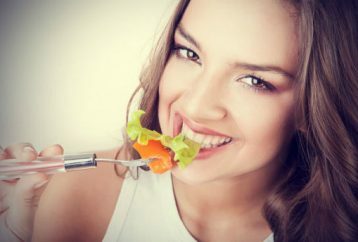 Vegetables are one food group that can also be processed into a beauty treatment. 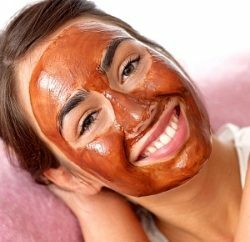 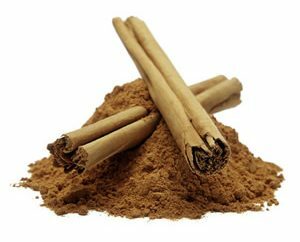 If you have problems with your facial skin, try some of these masks and natural treatments. 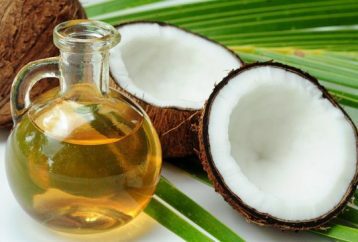 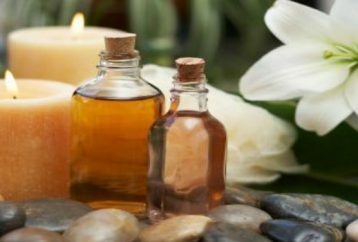 Most of the people do not like the idea of herbal oil massages, because it reminds them of oily, shiny skin. 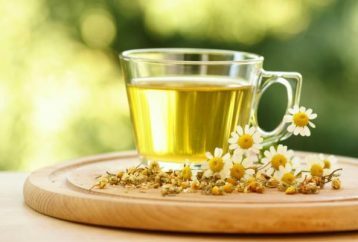 But they are wrong, because the herbal oils are the basis for the proper feeding of the skin.